This property comes in turnkey condition throughout and has been well maintained by its current owners. It comprises of kitchen/dining, utility, guest wc, sitting room,4 bedrooms, one of which is ensuite and family bathroom. 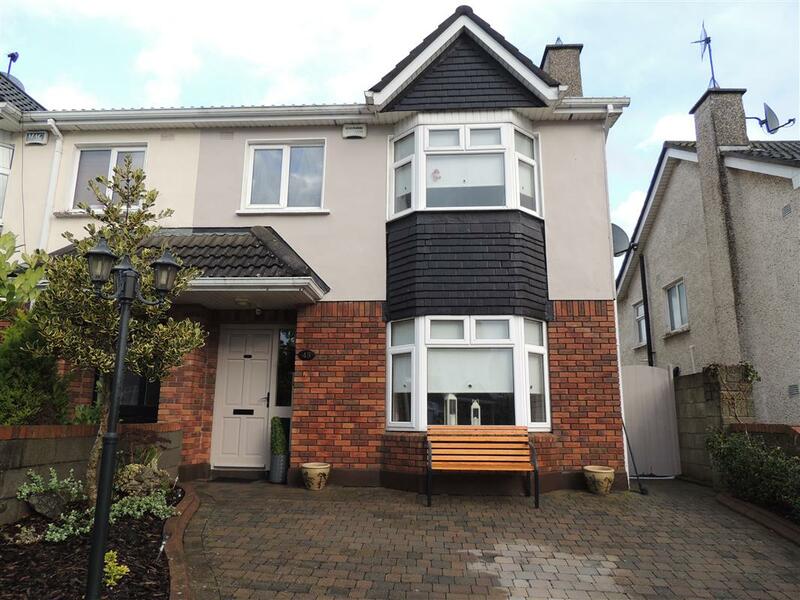 Located just off the Green Road, this property is only a short distance the centre of Newbridge town. A host of amenities can be found there, these include, schools, banks, post office, library, pubs, restaurants, leisure facilities, cinema, train station, Whitewater Shopping Centre, Newbridge Silverware and much much more. Access to the motorway is only a stones throw making this an ideal purchase for any commuter. Viewing is highly recommended!